Moodymann is a dope techno/house producer from Detroit. I have a live set of his from the 2007 DEMF that elevates the mind and soothes the soul on a chilly humpday. Umar Bin Hassan of the Last Poets, who lets loose some deep thoughts on Axiom Funk’s Funkcronomicon, brings his blunt yet soulful perspective on the mic. The set start off with a political vibe due to the use of Gil Scott Heron’s “We Almost Lost Detroit.” Mixing some classic funk hits, including William DeVaughn’s “Be Thankful,” used by Ludacris among others, among some of his own tracks, he brings in one of the finest Brides of Funkenstein songs “Never Buy Texas From a Cowboy.” Prince protege, Andre Cymone’s “The Dance Electric” follows before the set finished with the Strikers, a group I recently discovered a few weeks ago, soul disco classic “Body Music” complete with its’ thumping bassline. 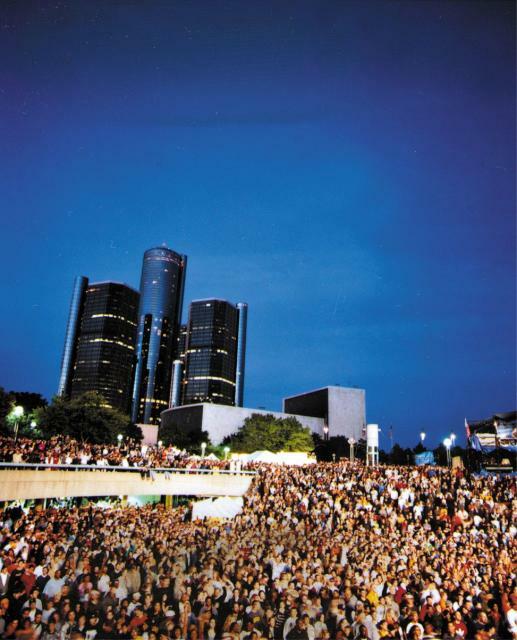 This entry was posted on May 13, 2009 at 12:10 pm and is filed under Detroit, Funk, Music. You can follow any responses to this entry through the RSS 2.0 feed. You can leave a response, or trackback from your own site.